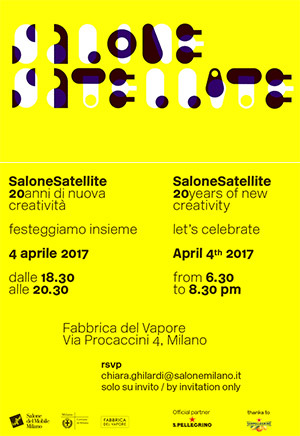 SaloneSatellite. 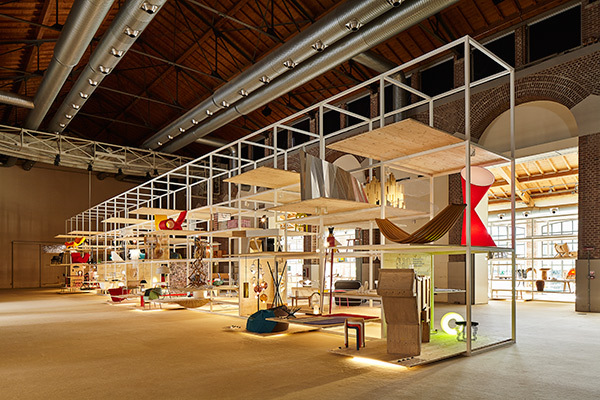 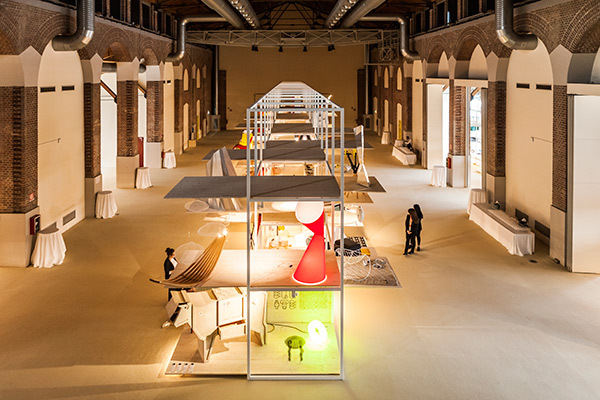 20 Years of New Creativity brings together more than 500 projects in the large Fabbrica del Vapore “Cathedral”, the deeply fascinating and historical building hosting the exhibition. 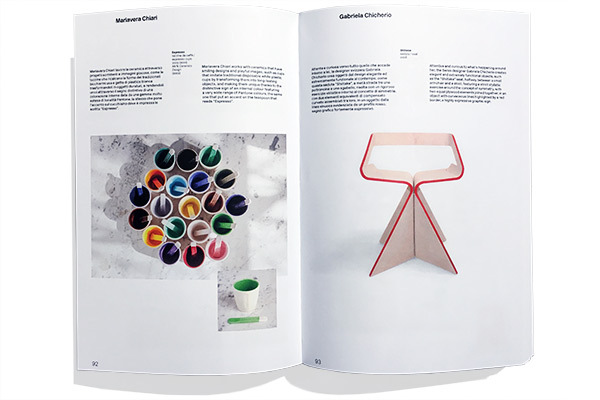 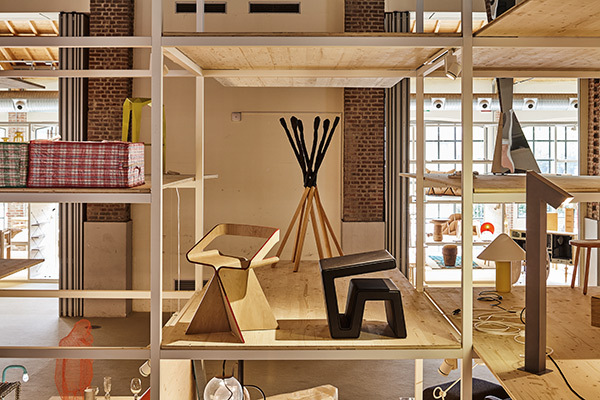 SHIITAKE, designed in 2008 and exhibited at Salone Satellite together with Nicole Aebischer has been selected for this exhaustive retrospective about the last 20 years of Salone Satellite.